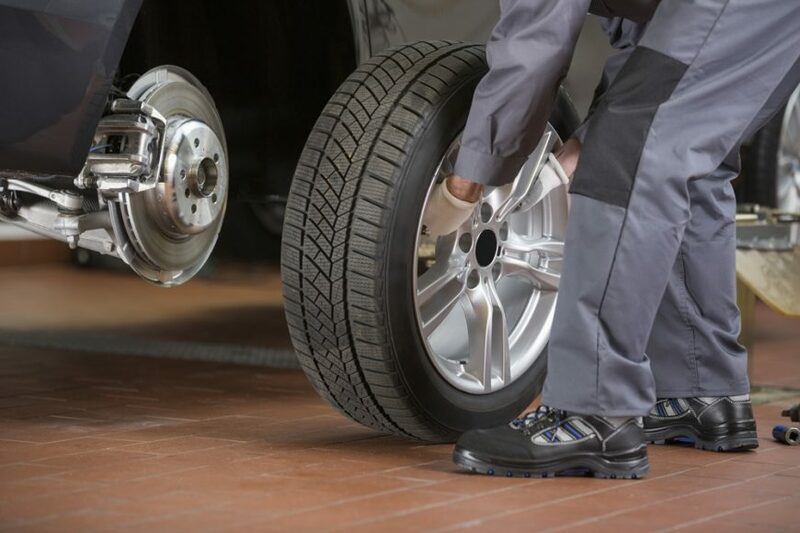 If you find yourself suddenly stranded with a flat tire or dead battery, call us for roadside assistance today. Have you hit a pothole and now have a flat? 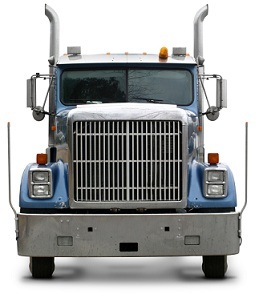 Are you stranded with an inoperable vehicle? We can help. 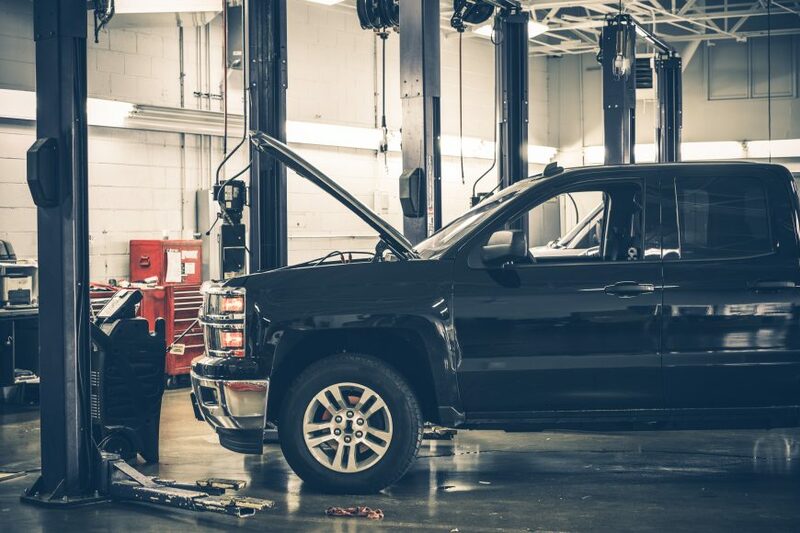 Read the car’s manual and schedule maintenance accordingly. 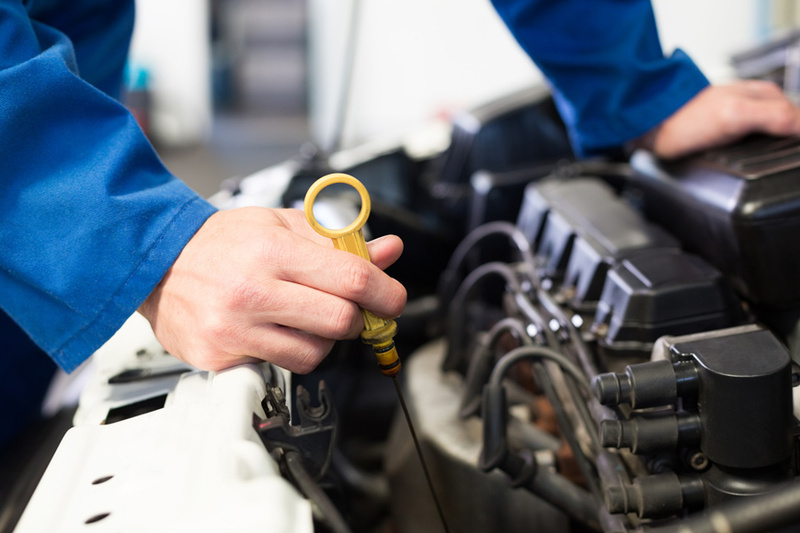 Keeping up with your car’s recommended maintenance schedule can help avoid costly problems with your cooling system, drive train, suspension and other components; following the recommended schedule also helps ensure you get the full benefit of the manufacturer’s warranty.